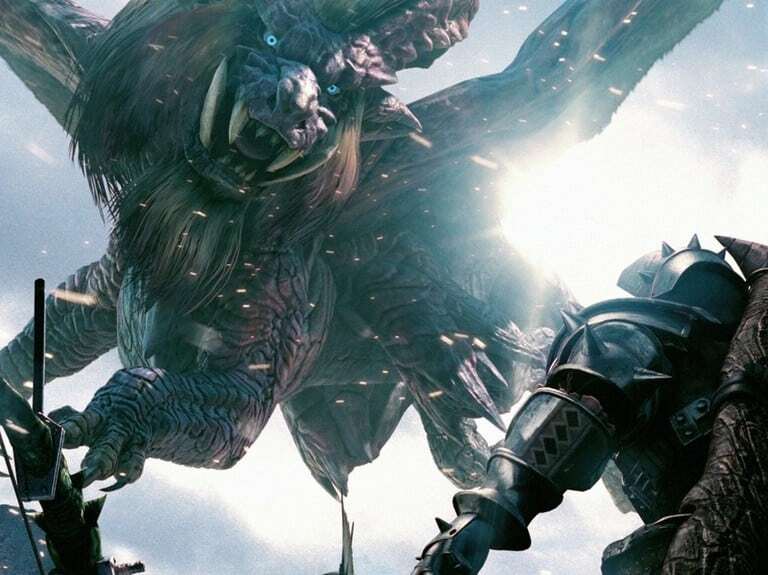 Capcom have announced that the Monster Hunter Tri servers will be taken offline on April 30th. With yesterday’s release date confirmation for Monster Hunter 3 Ultimate, Capcom are hoping you’ll continue your adventures on either Wii U or Nintendo 3DS. “As we usher in the exciting new Monster Hunter 3 Ultimate games, we unfortunately will be transitioning off the Monster Hunter Tri servers for Wii,” Yuri wrote on Capcom Unity. “This won’t happen until April 30, 2013 however, which will be 6 weeks after the launch of Monster Hunter 3 Ultimate.